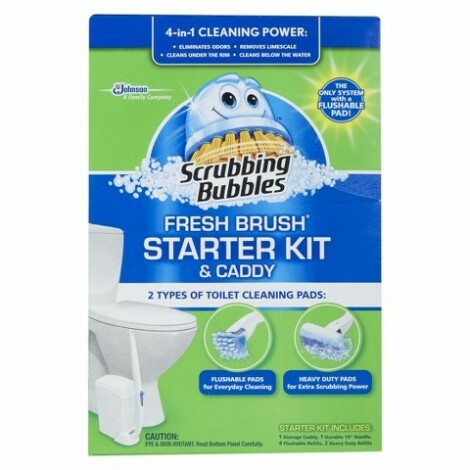 Get this new printable coupon for Scrubbing Bubbles Toilet Cleaner. This would make your toilet cleaning so much easier. Print this coupon and save $1.00 off any 1 Scrubbing Bubbles Toilet Cleaner. So hurry and print yours now before it’s gone! Click HERE for more money savings coupons. 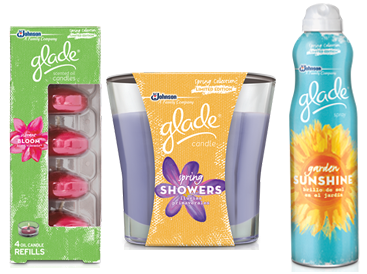 Clip this new coupon and get $2.00 off 3 Glade products. Make sure to print yours before it’s gone. Click HERE for more valuable coupons. 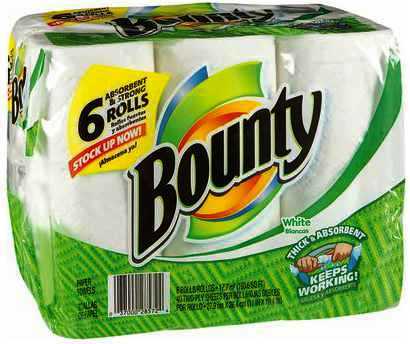 Print this valuable coupon and save $1.00 off ONE Bounty Paper Towels. It’s always nice to save money so hurry and print yours now as this will go quickly. Click HERE for more money savings coupons. 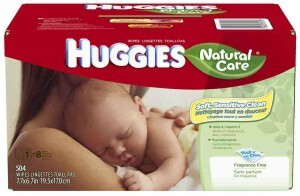 Right now you can get a coupon for $2.00 off (1) HUGGIES Wipes 300 ct. or larger. Just turn on your print and click print. It’s that easy. 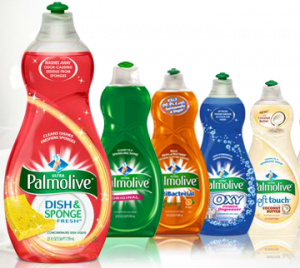 Get this new printable coupon for $0.25 off any Palmolive Liquid Dish Soap. Stop letting your daily chores get in the way of keeping your hands soft. Click HERE for more valuable savings. 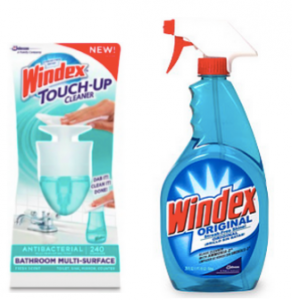 Get this Hot new coupon to save $0.75 off ONE (1) Windex product. I have one of these and it has made my cleaning days so much easier. Especially in the kitchen with all my appliances. 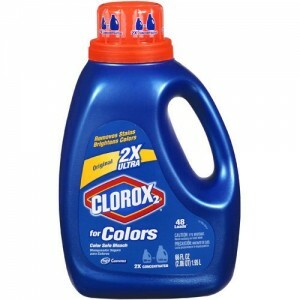 Get this new printable coupons for $1.25 off any Clorox 2 Product. This is an awesome detergent for all those grass stains that the kids keep coming home with. 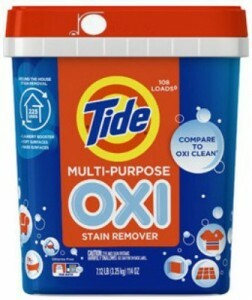 Hurry and get this new coupon for $2.00 off ONE Tide OXI Stain Remover. We are not sure how long this will be around so hit the print button to be sure you atleast have it. Click HERE to get more money savings coupons.